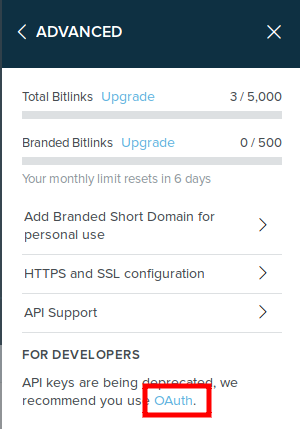 If you want to use Bitly short links with your share buttons then you need to get an Bitly access token. Let's go step by step with images to make it clear what we need to do. First, go to www.bitly.com and create an account and login. 1. Once you login access to menu on the top right corner of the page. 4. Click on OAuth link, it will open it in new window. 7. 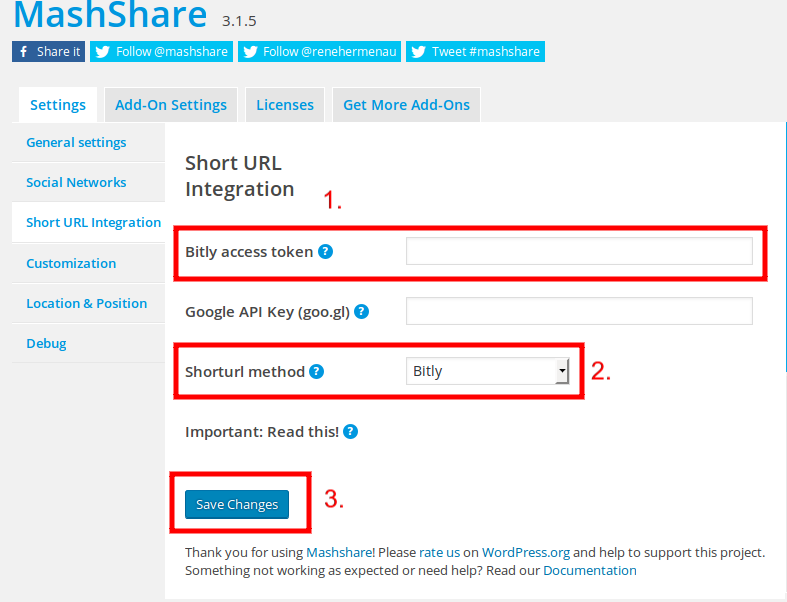 Go to your WP Admin panel, go to Mashshare Settings ->Short URL Integration. 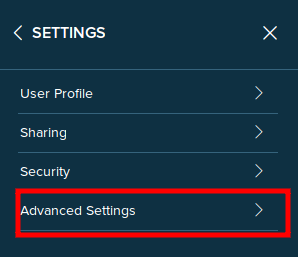 Enter your Generic Access Token in Bitly access token field (1st indicator), choose Shortulr method as Bitly (2nd indicator) then click " Save Changes" (you guessed it, 3rd indicator) button. Now you can use Bitly short urls. If you want your old posts to use bitly short URL's immediately affectedyou need to either empty cache or visit your post / page url with adding ?mashsb-refresh at the end otherwise it take a while until short urls are generated. 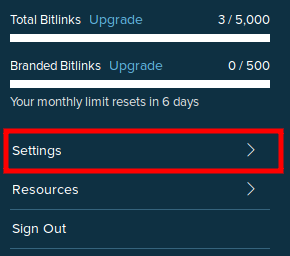 We also recommend you to read Shares & Bitly Urls Are Not Updating Or Not Accurate article for any possible troubleshooting for Bitly short urls.